Ian’s practice is mainly focused in the areas of residential and commercial real estate, trusts and estates, commercial and real estate litigation and municipal law. He currently serves as Village Attorney for the Village of Millerton, Special Counsel to the Towns of North East and Stanford and as Counsel for the Glenham Fire District. Ian has previously served as Special Counsel to several other Dutchess County municipalities. Ian was born and raised in Dutchess County. He is a 1986 graduate of Our Lady of Lourdes High School in Poughkeepsie, New York, a 1990 graduate of Iona College in New Rochelle, New York and a 1999 graduate of Albany Law School of Union University. From 1990 to 1991, he served as an Information Monitor for the Public Relations Firm, Hill and Knowlton, Inc., in New York City. From 1991 to 1996, he was an Economic Analyst with the WEFA Group, an economic forecasting firm outside of Philadelphia, Pennsylvania. 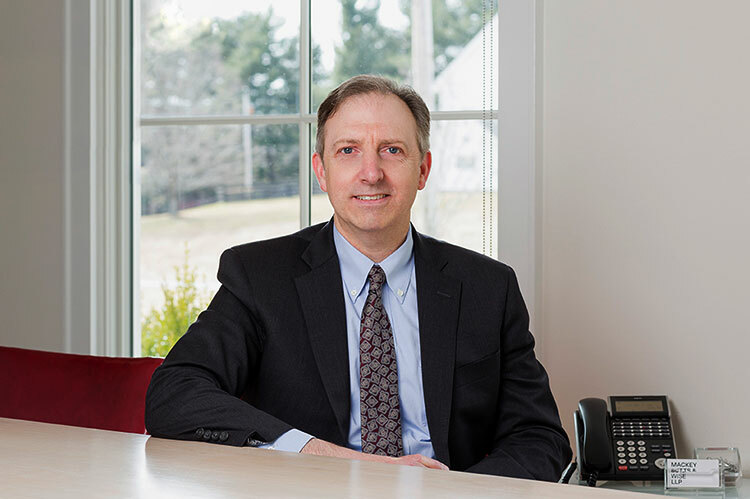 After graduating from law school, Ian returned to Dutchess County, serving as an Associate Attorney with Cappillino and Rothschild, LLP from 1999 to 2008. In 2008, he moved his practice to Daniels, Porco and Lusardi, LLP. He served as an Associate from 2008 to 2010 and as a Partner of the firm from 2011-2019. Ian and his wife currently reside in Fishkill, New York.